Top Ten Tuesday is hosted by The Broke and the Bookish. Every Tuesday they post a new Top Ten list prompt. This week’s theme is a freebie. I’ve decided to do Top Ten Books My Daughter Cloie Wants Me to Read. (She’s here helping me with this post. 🙂 ) If you have a middle grader or young adult at home, you may find a good recommendation here! 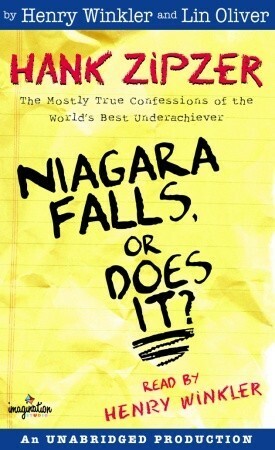 I don’t know what it is about, but with a title like this I may have to give it a try. I did actually read this one when I was her age, but it’s been a little while and I don’t remember much about it. Cloie says : I don’t usually like historical fiction, but this one had a fantasy twist that made it really interesting. 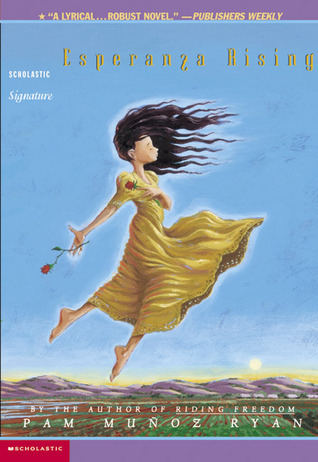 Cloie’s description : A tearjerker that shows the difficulties of being a Mexican immigrant in California during the Great Depression. Cloie’s Description : The best book in the whole world ever. Thanks for reading! If you came here from the FICTION WRITERS BLOG HOP on Julie Valerie’s Book Blog, click here: http://www.julievalerie.com/fiction-writers-blog-hop-jan-2016 to go back! Uglies is on my TBR as well. 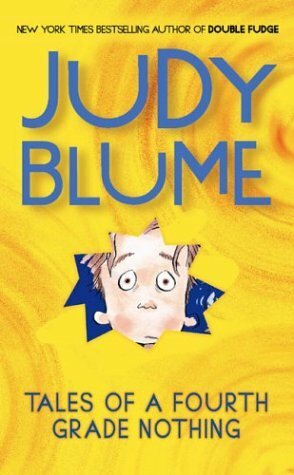 Your daughter has good taste, I remember loving the Judy Blume books. 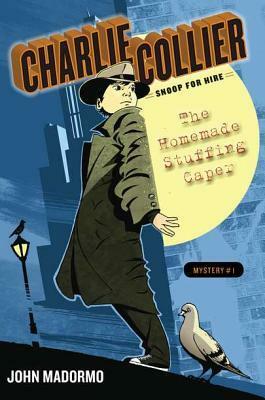 This week I did Favorite WWII Books for my Top Ten Tuesday. Sounds like a great topic..I’ll check it out! 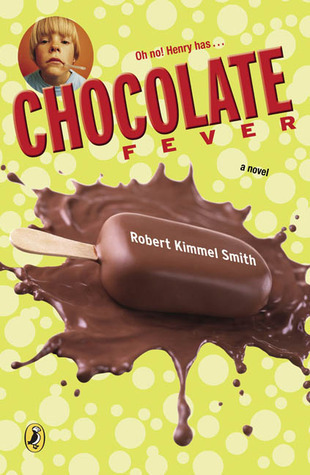 Chocolate Fever is indeed a great title! Funny that “Fever” pops up again in the last pick. I took a quick look at it on GoodReads; it seems that personal stories set during epic events can be especially powerful. They can – I found it interesting that although she says she doesn’t usually like historical fiction, her #3 and #1 books are exactly that type of story! She is just thinking of starting one…I’ll have to give her a nudge in the right direction! She’s got some good choices on here. And you can never go wrong with anything by the Fonz! 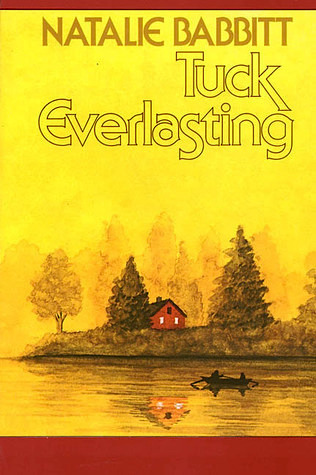 Tuck Everlasting must be a good one – it’s the book everyone mentions they loved! These are fantastic! 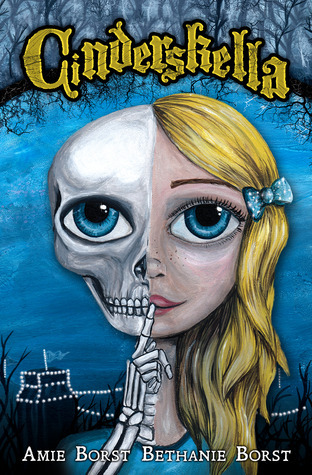 TALES OF A FOURTH GRADE NOTHING is one of my favorites, and I haven’t heard of a lot of these. Thanks so much! 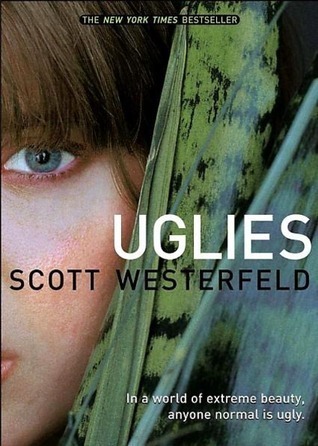 I’ve been meaning to read Uglies for a while. 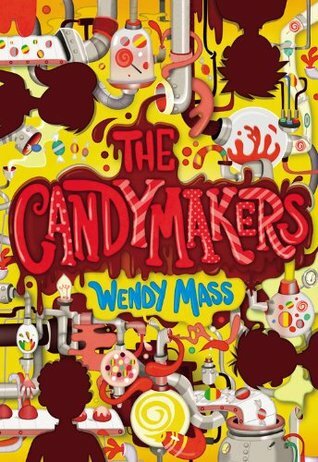 Will have to push it up the tbr. I also loved Speak. I’ll definitely be on the look-out for Fever 1793! I also love Tuck Everlasting. The movie is good, too. 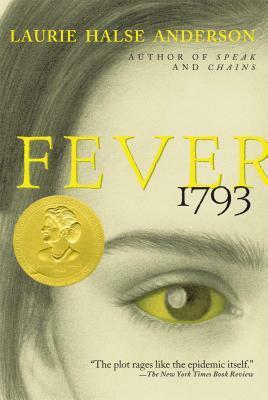 She’s been trying to get me to read Fever 1793 for a long time now…I’m going to have to give it a try! Glad to hear someone else recommend her too…I’ve never read any of her books!